2. Greek Sources and Greek perspectives. 3. 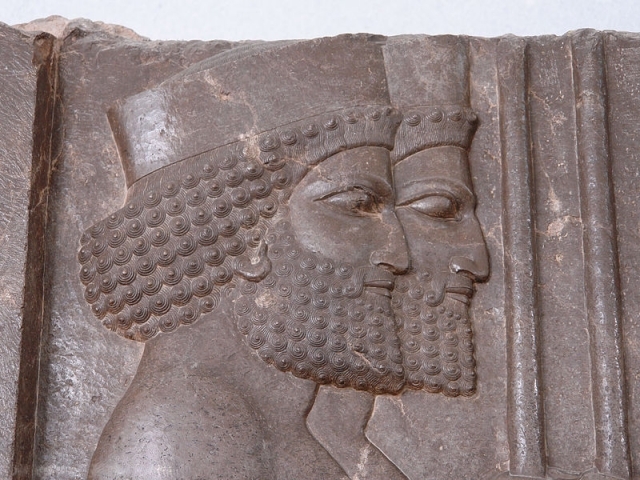 Putting together Persian History. The Foundation of the Empire under Cyrus the Great. 4. Instability and the rise of Darius. Legitimate ruler or usurper? 5. The end of the Persian Empire. Alexander the Great. Adopting Persian practices.